“Why did you become a witch?” Lena, a friend, asked me. This started my thoughts about how many of us, Wiccans, find our way to this spiritual path. Many witches want the power to control their own lives. This draws them to magick. Several individuals find their way to witchcraft because they feel that their life is out of control, and they feel the need to create the world they want. We note that to gain a job, one needs to do mundane practices boosted by magick. Mundane?—yes, we send out resumes and go to networking events. Magick can help us weave our own destinies—at least the parts we can influence. Magick courses through us and the world around us. Witches harness these energies to change those things they need to influence. Numerous witches perform spells for those things they desire. Using spells, witches can control their lives in ways others cannot. Along with having control of your life comes the fact that a witch doesn’t like being told what to think and what to believe. We are free thinkers. We don’t blindly follow some priest in a church. We don’t blindly follow a priest’s pronouncements. We question authority. 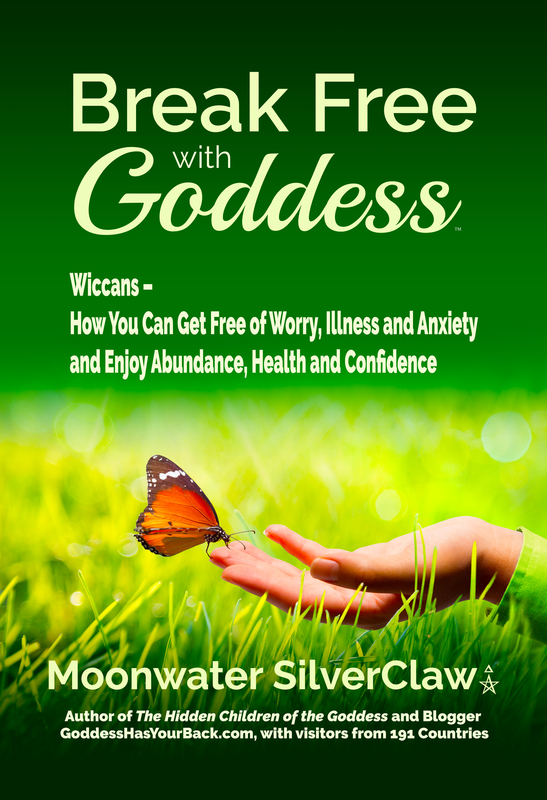 Wicca attracts many women who celebrate that women have equal rights and powers as men. Furthermore, many women have already had experiences with the paranormal. (Men have paranormal encounters, too.) For example, I observed Shadow People and heard a poltergeist while growing up in a haunted home. Like others, I have wanted answers to such unusual occurrences. During my childhood, my parents dragged me to their Christian Church. I couldn’t relate to their version of an angry, father-figure God who apparently doesn’t like people! I wanted to interact with a god who wasn’t angry or punishing. My intuition told me that there were other Gods to interact with. Some of us grew up reading the ancient myths of different cultures and falling in love with the Gods of old. One of my good friends had such an experience. As a child, I found myself naturally doing rituals. I gathered berries and made a little altar, somewhat near my home. This was possible since I grew up in an undeveloped area of Redwood City, California. When I read about Wicca some years later, I realized that I was already doing ritual. I found myself attracted to the Goddess and the Horned God. 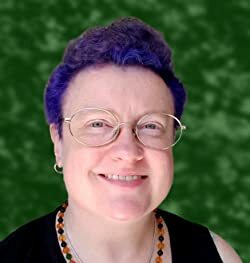 Once we’ve begun our Wiccan journey and we’re practicing as solitary witches, some of us wanted to learn the deep secrets of magick and the Wiccan Path. Many witches realize that they want to practice as a solitary. Still, for the deepest knowledge, one can get initiated into one of the Traditions. This is an interesting transition. Why? Many of us begin with not wanting to be told what to do. However, in going through the secret training of the seeker, you do find that to stay safe while doing magick, you need to follow precise directions. Hopefully, by this point, the witch is not overly concerned about taking direction—because she or he is more focused on diving deep into the Secret Knowledge. My own training, over years, led to my earning the role of 3rd Degree High Priestess of the Gardnerian Tradition. In the Gardnerian Tradition, there is much Secret Knowledge that I cannot even hint about here in this blog. Once initiated, one discovers a whole new world of information. We note that newly initiated witches dive deep, clamoring for more and deeper secret knowledge. Only initiated witches receive the specific Book of Shadows (BOS) of the particular Tradition. The BOS unveils the secrets of the Gods and the Craft, satiating the thirst for knowledge. Thank you for reading and (maybe) answering this! 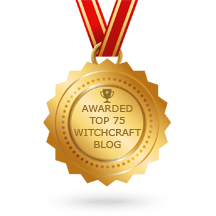 I’ve had conversations with learned people about what is found in the section on Wicca in the website you mentioned. Based on these conversations, it would take an essay to dissect the various details/opinions voiced. Wiccans ARE genuine when they have gained a thorough knowledge of the old gods and the appropriate uses of magick. 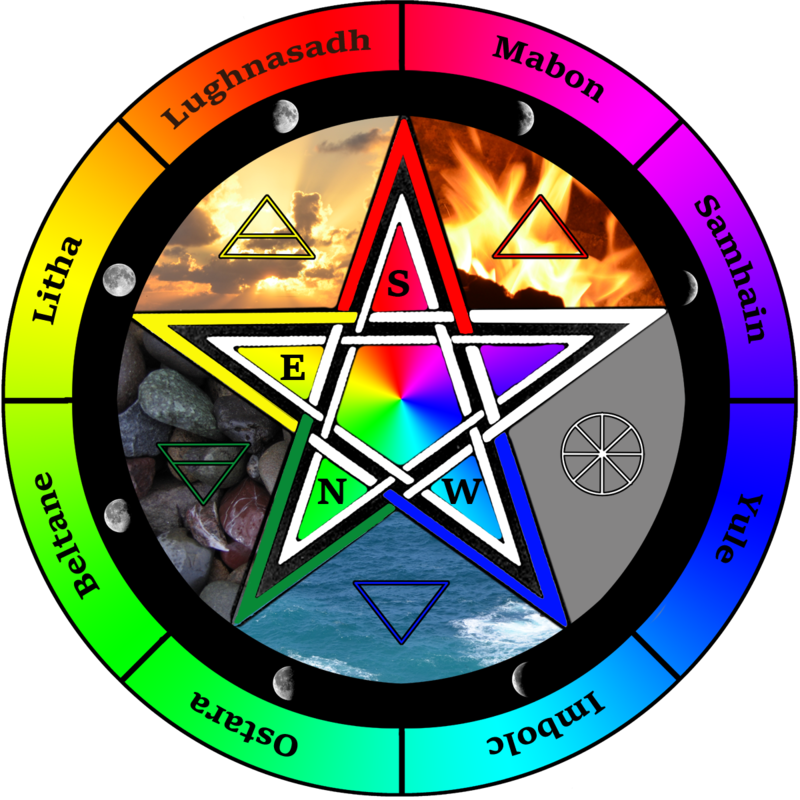 Wicca, by definition, involves the study and practice of appropriate ritual and magick practices. As alternatives, I would suggest A History of Witchcraft: Sorcerers, Heretics, & Pagans and my own book The Hidden Children of the Goddess as resources for you. Sorry about my late reply, but thank you for answering my query and giving your input and your views on Temple of Theola a s o! I will check out the books you suggested and make up my own mind about the whole matter. Blessings on you, too! You are welcome. I wish you the best in your decision.